A guide to more than 1,000 cocktails—and cocktail culture—systematized by flavor profile Find a new favorite drink in this bartender's guide that offers a novel approach to the simple cocktail. Organized by flavor profiles, this volume explores the range of possible mixed drinks based on personal tastes. Over 1,000 recipes, from the simple to the fresh squeezed, from the classic to the trending, are all detailed here. Also profiled are beers, whiskeys, sakes, and more. 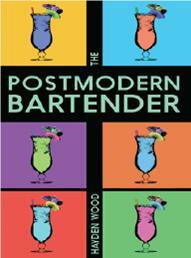 Written by famed Australian drinksmith Hayden Wood, there is also plenty of good barkeeping advice, instructions and illustrations for flair pouring, and a short literary supplement of Bukowskiesque, true-to-life stories from bartenders around the world. World champion flair bartender Hayden Wood has made drinks for Oprah on her daytime show and was the warm-up act for three years running on Guy Fieri's Knuckle Sandwich food show tour. He lives in Sydney, Australia. Five notable twentieth-century New Zealanders who made their lives in Australia are the subject of this fascinating biographical investigation by award-winning author Stephanie Johnson. Roland Wakelin, Dulcie Deamer, Jean Devanny, Douglas Stewart and Eric Baume had little in common in personality, proclivities and politics. Yet they all experienced fame and/or notoriety in the ‘West Island’ while being largely forgotten in their country of origin. They also occasionally crossed paths in the course of eventful lives. The works of painter Roland Wakelin place him as a founder of Australia’s Modern Movement, while his modest and affable personality was the opposite of the stereotypical artist. Dulcie Deamer was a writer and libertine known for her leopardskin attire and associations with the larger-than-life characters of the Sydney bohemian set – including the ‘Witch of Kings Cross’, fellow New Zealander Rosaleen Norton. The forthright feminism and creative integrity of novelist Jean Devanny led to bitter battles with the same communist movement she devoted decades of her life to. Douglas Stewart was one of the most famous ‘Australian’ writers of his period. He was a long- term gatekeeper for Australian letters as the literary editor of the Bulletin, and then editor for publishers Angus and Robertson. 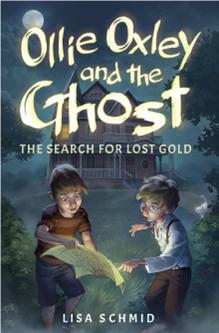 Born into an unusual and unorthodox Jewish family, Eric Baume gained prominence in Australia as an early prototype of the modernday ‘shock jock’ and at one stage one of the country’s highest-earning media personalities and bestselling authors. A lifelong gambling addict, he died in debt. 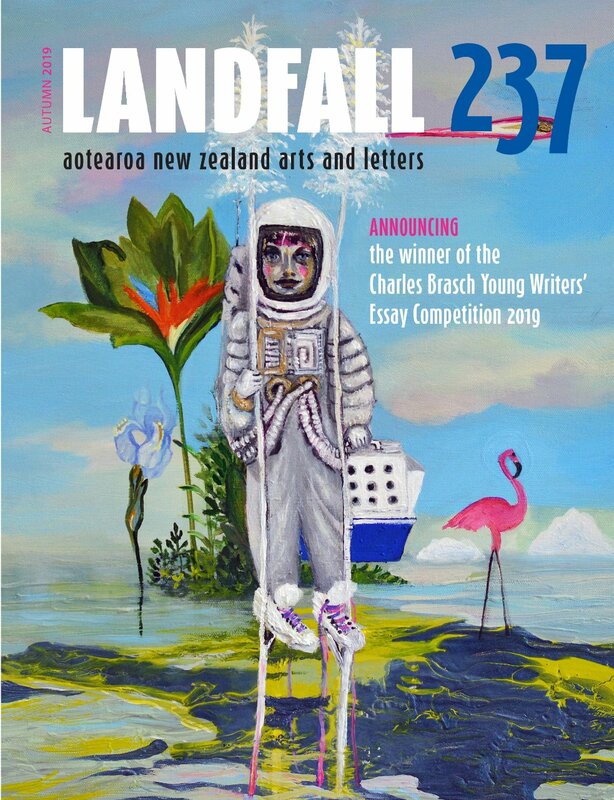 Stephanie Johnson restores these striking New Zealanders to our national narrative, engaging their life stories to illuminate the curious lacuna that exists at the heart of the complex relationship between the two nations. 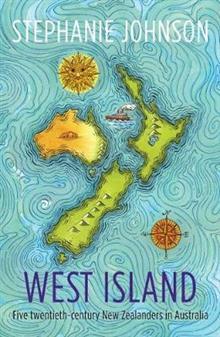 As a writer with strong connections to both countries, Johnson draws on her own experiences of life on both sides of ‘the ditch’ in her reflections on the trans-Tasman diaspora and the subtle differences and cultural divide that set apart the two countries. 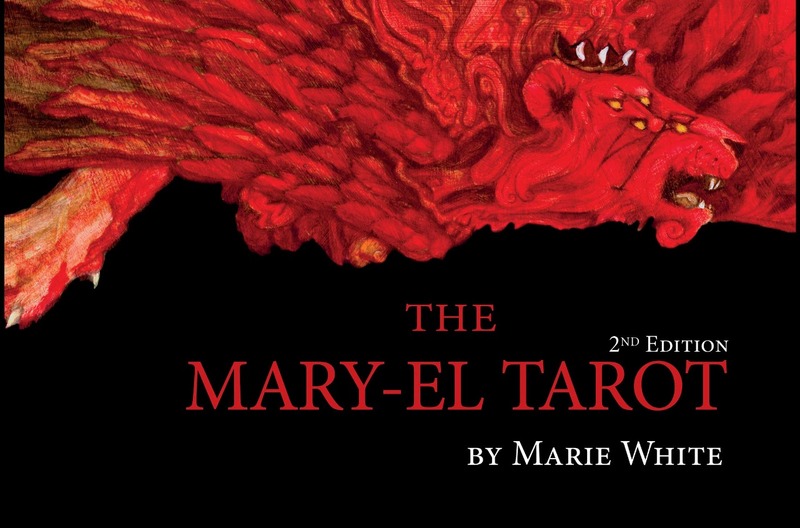 In this new and revised second edition of the powerful alchemy of the soul, The Mary-El Tarot, revisit 78 magnificent Tarot cards, including 4 new and enchanting paintings and updated guidebook, Landscapes of the Abyss. With fresh keyword symbolism and traditional oil paintings in the classic style, enjoy a journey through the meaning of each card via the landscape of the Moon and High Priestess and enter the geometry of the temple and Tree of Life, Merkabah, and caduceus. Five spreads will help you find a doorway between heaven and Earth, microcosm and macrocosm, and the world of eternity and infinity―all leading to symbols and arrangements hidden within the language of art. This presentation is a rare and exquisite gem that will reflect the truth inside you. 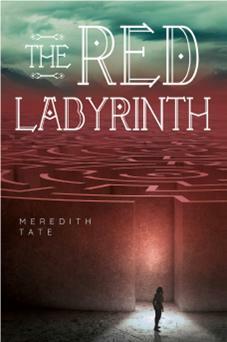 Suitable for all levels of Tarot experience. Leather is a strong and versatile material, and indispensable when you're working, hunting, or exploring outdoors. Hunter and outdoor professional Carsten Bothe offers the ultimate beginner's guide for this useful hobby. 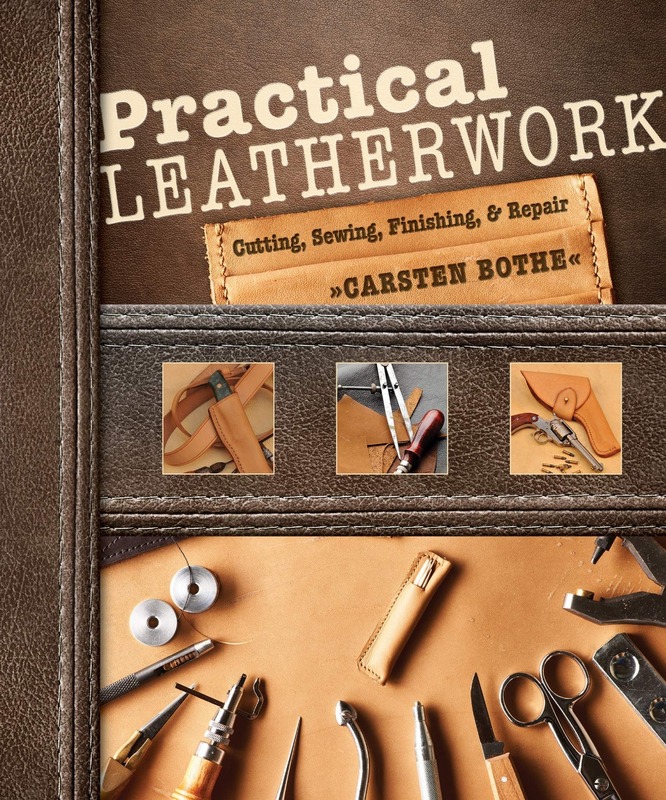 These photo-rich, step-by-step instructions prove that anyone can learn the techniques of cutting, sewing, and finishing to make, or repair, your essential leather items. You'll learn how to make a seam, to wet-form, to apply button studs and rivets, and everything else needed to master the basics. Five useful projects―good-looking, and able to be put to practical use―help you put what you've learned into practice: make your own belt, dog leash, belt bag, knife sheath, and leather holster. Whether you are a hunter, reenactor, knifemaker, scout, horseback rider, or bushcraft fan, or you use leather in other ways, here is your guide to a new skill. Upholstery doesn't have to be intimidating! Expert Shelly Miller Leer, founder of HomeRoom and Upholstery Club and former writer and contributor for curbly.com, apartmenttherapy.com, and many other online crafting communities uses her trademark fresh, casual teaching style to empower you with the confidence and skills to get started right away. These five projects have been mindfully designed to help the beginner build basic skills, learn techniques, and progressively take on more-complicated pieces. 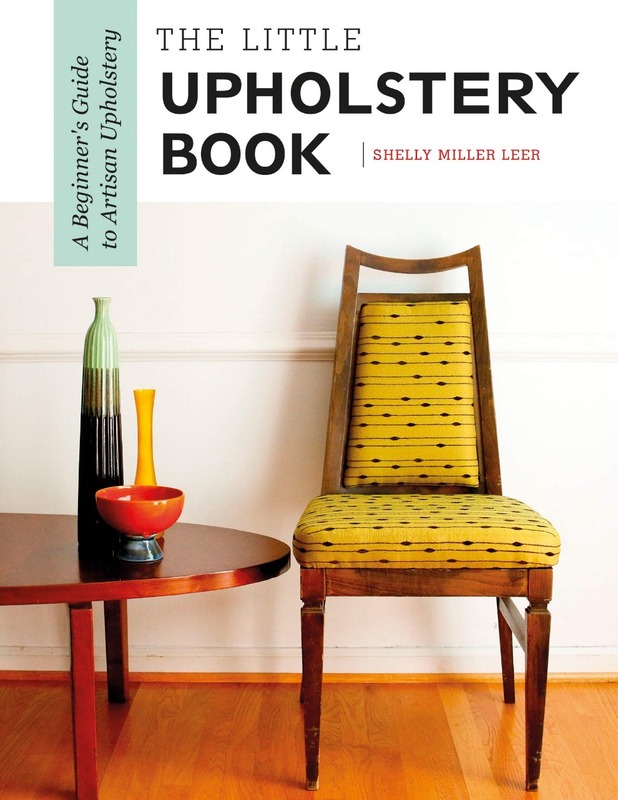 Six information-packed chapters cover upholstery concepts, terminology, tools, materials, and supplies, as well as advice on setting up an in-home shop or looking for shop space to lease. Beginning with simple projects like the Buttoned Down Blue Velvet Footstool and wrapping up with the Rockin' Moroccan Hanging Headboard, this step-by-step guide provides all you need to develop a new creative hobby, learn practical skills, or even start a business of your own. This easy, accessible, and fun approach to basketmaking offers instructions for 18 beautiful and useful baskets. Beginning with simple basket designs and progressing to more-advanced techniques, you build new skills with each project. Follow along from one to the next, or jump ahead to the more advanced baskets to expand your intermediate skills. The practical projects include a market basket, square-to-round storage basket, spiral twill basket, catch-all bathroom basket, cat-head bowl, and many others. Instructions for adding embellishments, color, and shaping are included to help new basketmakers turn a project into a personal treasure. A chart for designing your own market baskets in six different sizes is invaluable, and photos of work by today’s top basketmakers serve as inspiration. 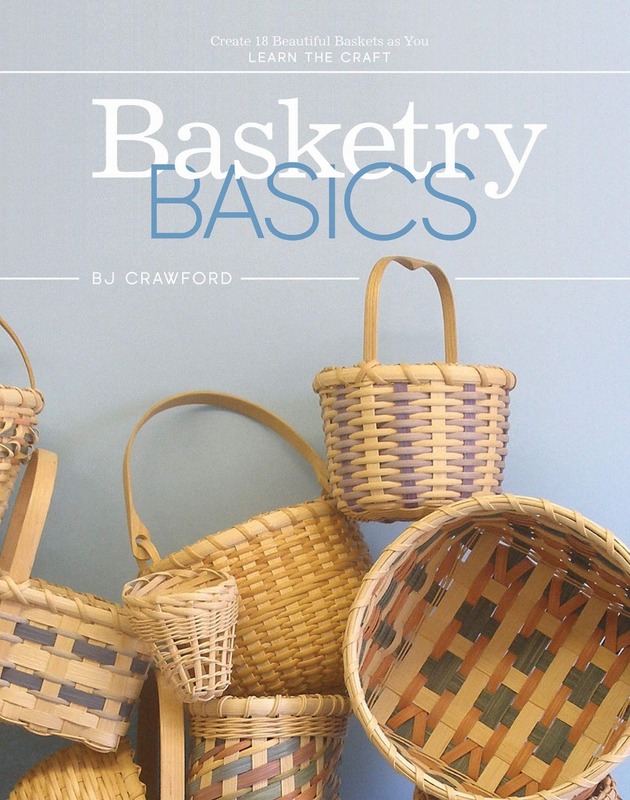 This book is the ideal guide for anyone interested in learning to make handbuilt baskets.